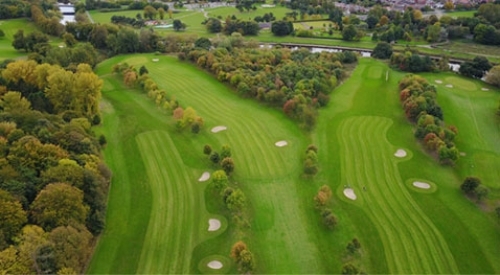 As a member of Chester-le-Street Golf Club you will enjoy playing competitive and social golf on a quality course in a relaxed and friendly atmosphere. Your golfing skills will be tested as there are regular club competitions throughout the year, as well as many sweeps and social games. New members may join at any time during the year and pay a pro rata subscription fee. A warm welcome is also extended to non-playing members who can benefit from the regular social events held by the club.